The "George Todorov" Community Center in the town of Belitsa was founded in 1885 as an enlightenment circle called Zora /Dawn/ with 20 books brought by citizens of Belitsa who had participated in the Bulgarian Army of Volunteers during the Liberation War of 1877-1878. The center was registered in the Eparchy of Samokov on 16 August 1908 and since then has been existing based on its Statute, Board and Control Commission. As a public institution working for the interests of and with the local community since its beginning, the Center has been the natural and the only cultural center attracting children, youth and adults of all social, healthy and ethnical layers of the population. It has been developing a variety of activities such as running libraries for children and adults, schools and circles, speeches and evening meetings, local fests and traditions, groups of performing folklore songs and dances, public associations, etc. 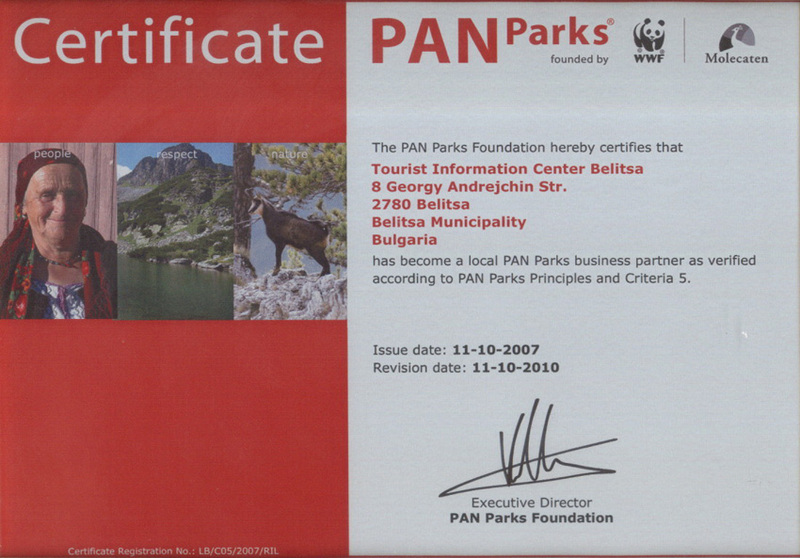 The Community Center is housed in its own building situated in the center of Belitsa. The two libraries for adults /with 34,872 books/ and children /with 8,250 books/ have separate premises at their disposal and a common library stock of 43,132 books. They function also as a central community library that distributes the books and materials to the other libraries within the municipality of Belitsa. At present, with the Community Center there are 5 amateur groups for folklore songs, 3 circles, 3 musical schools, an amateur group for folklore dances, an amateur theatre group for local rites and traditions. 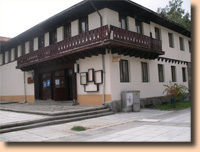 The museum exhibition is housed in its own building of modern design /the only one along the upper part of the Mesta River/ and is arranged in six sections: archeological, of national revival, ethnographical, art gallery, of Belitsa nowadays and exhibition bazaar for local handicrafts production.